Durban - Sharks flank Renaldo Bothma has been one of the outstanding performers for the Durban franchise this season. After a disappointing start to their Super Rugby campaign, the Sharks have bounced back to top the South African conference. Following defeats to the Cheetahs, Bulls and Stormers, the men from Durban have managed three straight victories to surge up the standings. A key player during this resurgence has been Bothma, who has made a notable impact on attack and defence whenever called upon. It’s been amazing rise through the ranks for the 25-year-old, who received the surprise call to join the Sharks late last year after showing great form for the Pumas during the Currie Cup. “I remember that moment very well. 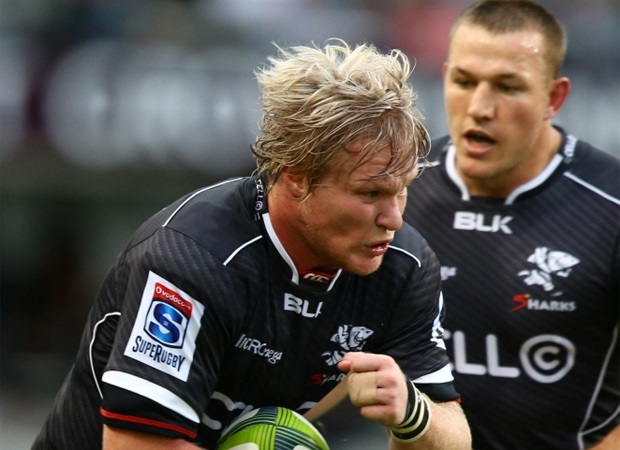 I was very surprised as I didn’t expect the opportunity to play for the Sharks in Super Rugby,” Bothma told MyPlayers.co.za. “Last year, I was in the Lions’ Super Rugby squad, but never received the opportunity to play. I thought my opportunity would never come, but then the Sharks gave me a chance. “I’m making the most of my opportunity here. It’s also great that I’ve been able to start games this year. The pace of Super Rugby is quick, but I feel I’ve adapted very well. I’m very happy at this stage of my career and I’m enjoying my rugby. 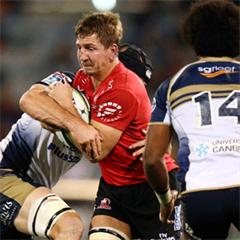 Bothma is one of several Pumas players who have made the step up to Super Rugby this season. 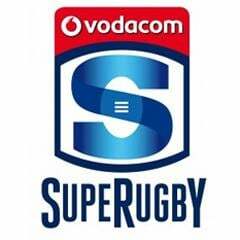 Others include prop Vincent Koch (Stormers), lock Giant Mtyanda (Sharks) and scrumhalf Faf de Klerk (Lions). Moving from Nelspruit to Durban wasn’t a difficult move for Bothma, who spent his junior years at the Sharks. He represented the Sharks Under-19s (2008), Sharks Under-21s (2009) and the Sharks XV in the Vodacom Cup (2010). Looking ahead, Bothma said he wants to use this Super Rugby experience to add value to Namibia’s World Cup plans. “I’m part of the Namibia squad that will compete at the World Cup later this year, so I want to soak in all the experience Super Rugby offers and give something back to the team ahead of the tournament,” said Bothma.